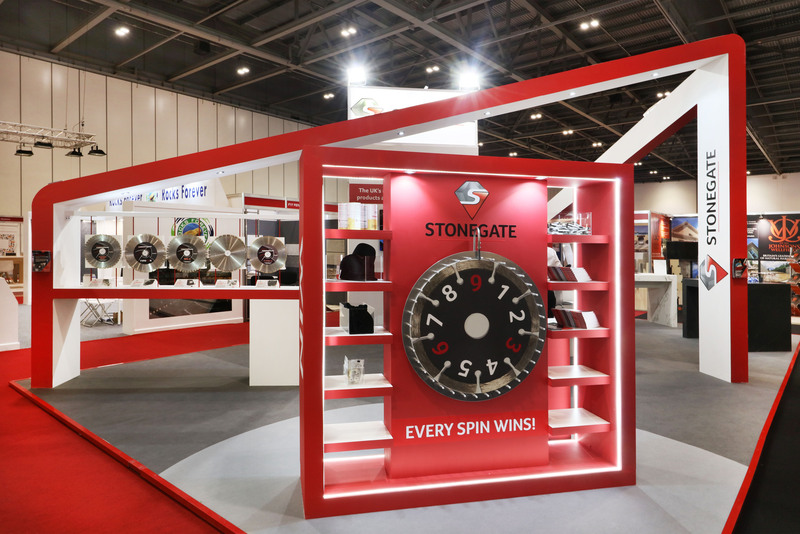 Stonegate, the UK’s most trusted provider of specialist stone fabricating and cutting products, approached us to help with their first exhibition, the Natural Stone Show. 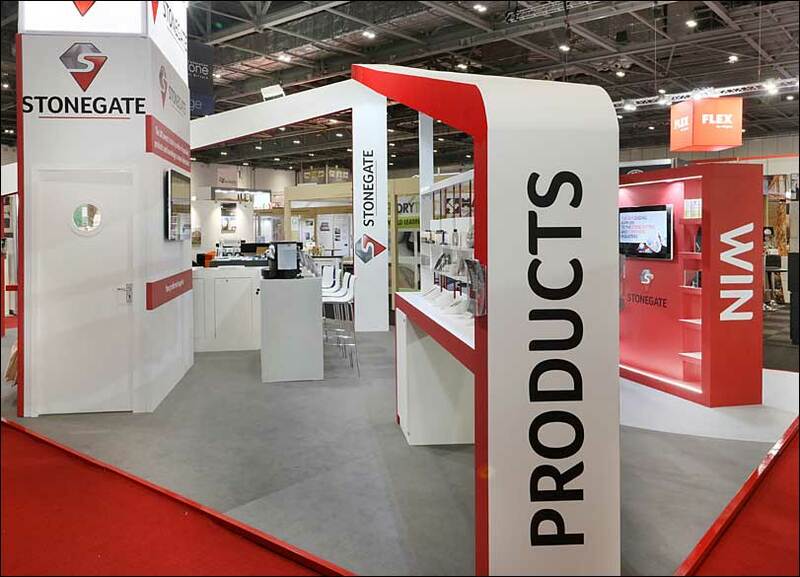 From the outset, our approach to the exhibition stand development inspired the client with confidence: “Merit’s pitch captured the spirit of our business, they gave a convincing rationale but most-importantly they came to the table with a succinct and rounded set of plans.” After seeing this potential, awarding us the business was a “no-brainer”. 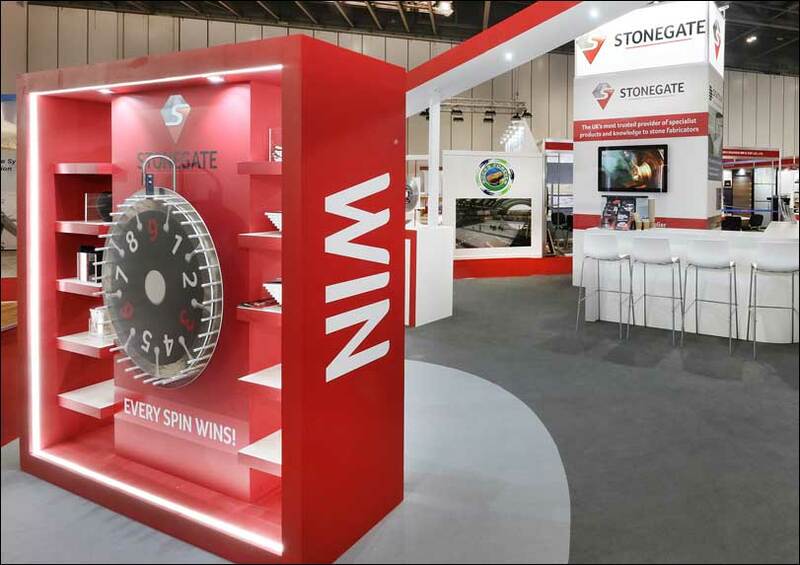 As a result, our approach ensured the stand matched the client’s expectations and “truly wowed” visitors attending the show. In particular, Ben referenced our use of project management software, which helped him understand key milestones and actions. 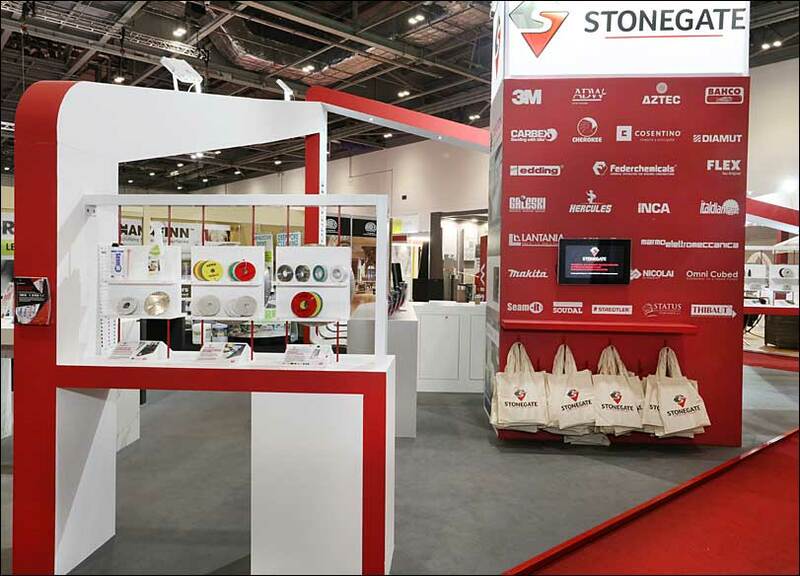 And would Stonegate recommend us to other businesses? Let's create a success story for you!